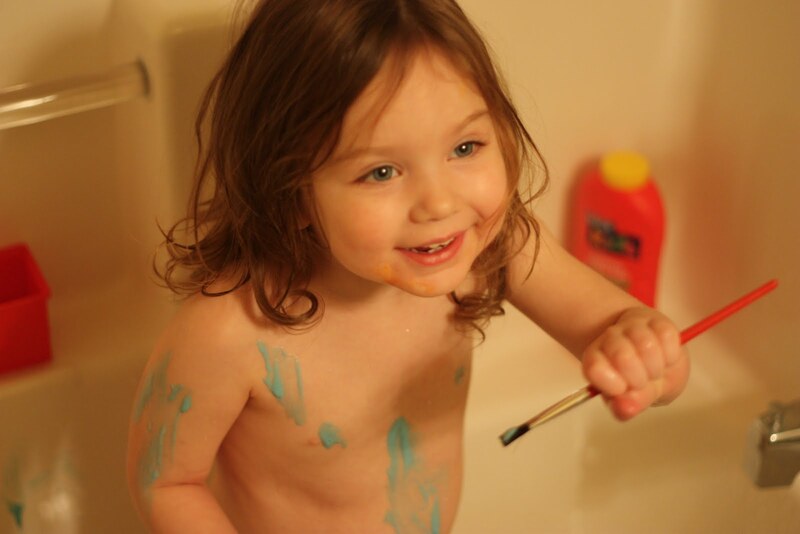 My kids love bath crayons, paints etc but they always leave a weird residue or don't always work as planned. So in a usual me sort of way I decided to make my own it was EASY,Cheap and FUN....so Enjoy! 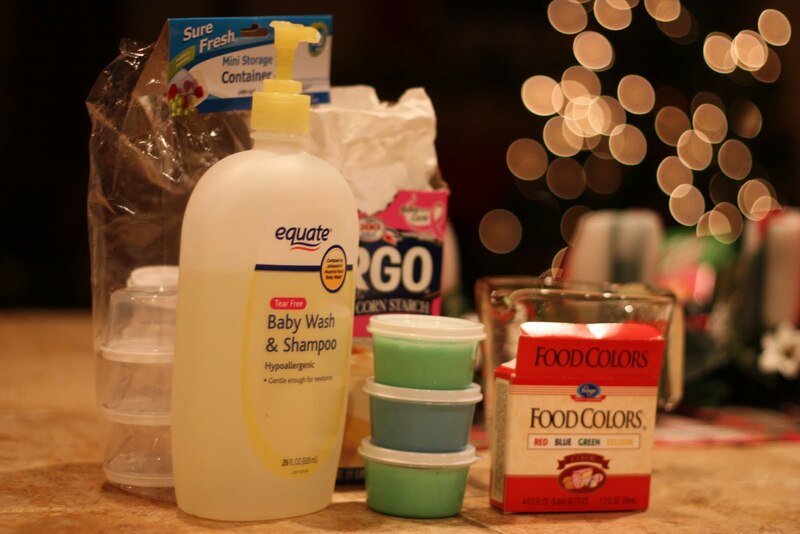 Baby Soap (or whatever body wash you use for you little ones) I used a generic all over baby wash.
Small Containers (Baby food jars would be awesome for this) I got little plastic containers at the dollar store! Mix well and poor into containers THAT'S IT! 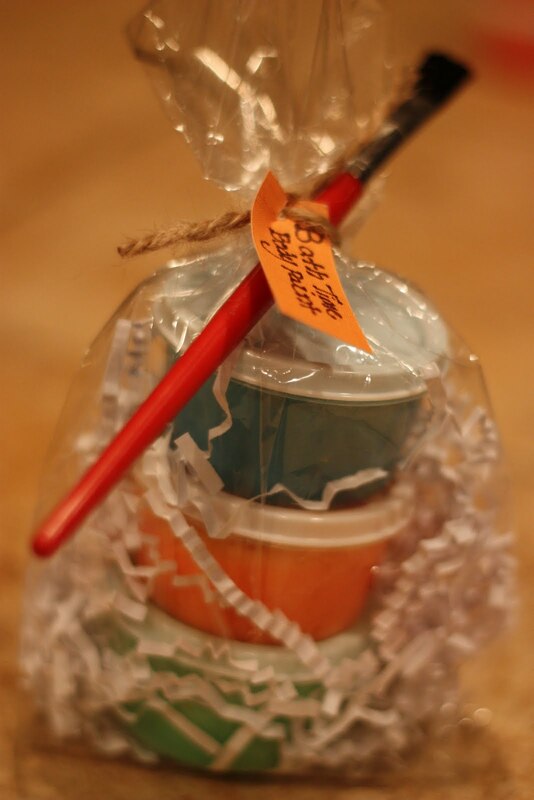 The kids loved this stuff! are you selling this on Etsy? If not, I think it would be a great idea!